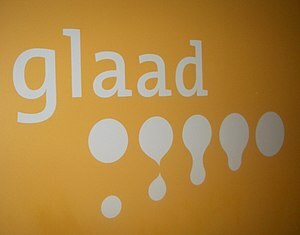 The GLAAD Commentator Accountability Project (CAP) aims to put critical information about frequent anti-gay interviewees into the hands of newsrooms, editors, hosts and reporters. Journalists or producers who are on deadline often don’t have the time to dig into the histories of a commentator. Audiences need to be aware that when they’re not talking to the mainstream media, these voices are comparing the LGBT people to Nazi Germany, predicting that equal treatment of LGBT people will lead to the total collapse of society, and even making accusations of satanic influence. Have you seen these anti-LGBT voices in your local media? 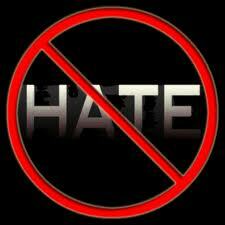 Let GLAAD know today. It’s an excellent idea- and local human rights organizations are encouraged to participate. Any Montana candidates? Send them to me through the comments- I won’t publish them unless you give me permission. Millions of Americans wear purple on Spirit Day as a sign of support for lesbian, gay, bisexual and transgender (LGBT) youth and to speak out against bullying. Spirit Day was started in 2010 by teenager Brittany McMillan as a response to the young people who had taken their own lives. Observed annually on October 20, individuals, schools, organizations, corporations, media professionals and celebrities wear purple, which symbolizes spirit on the rainbow flag. Getting involved is easy — participants are asked to simply “go purple” on October 20 as we work to create a world in which LGBT teens are celebrated and accepted for who they are. Haz clic aquí para ver información en español. Show Your Spirit on October 20, 2011! 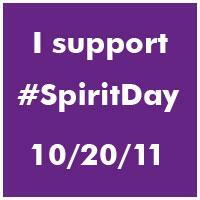 How you can participate in #SpiritDay: Click Here!